The perfect Gin and Tonic glass, Spanish balloon shape. Drinking a Gin and Tonic is probably as old school as it comes, dating back to the 1700’s this British summer cocktail is often referred to as a G & T or Gin Tonic and is becoming more and more popular in recent times. With new gin distilleries and variations cropping up all the time, drinking Gin is more accessible than ever before with a vast and varied selection to choose from. Being involved with the other side of the drink and wine business, we’ve never really seen a demand for a specific glassware for Gin, until now. 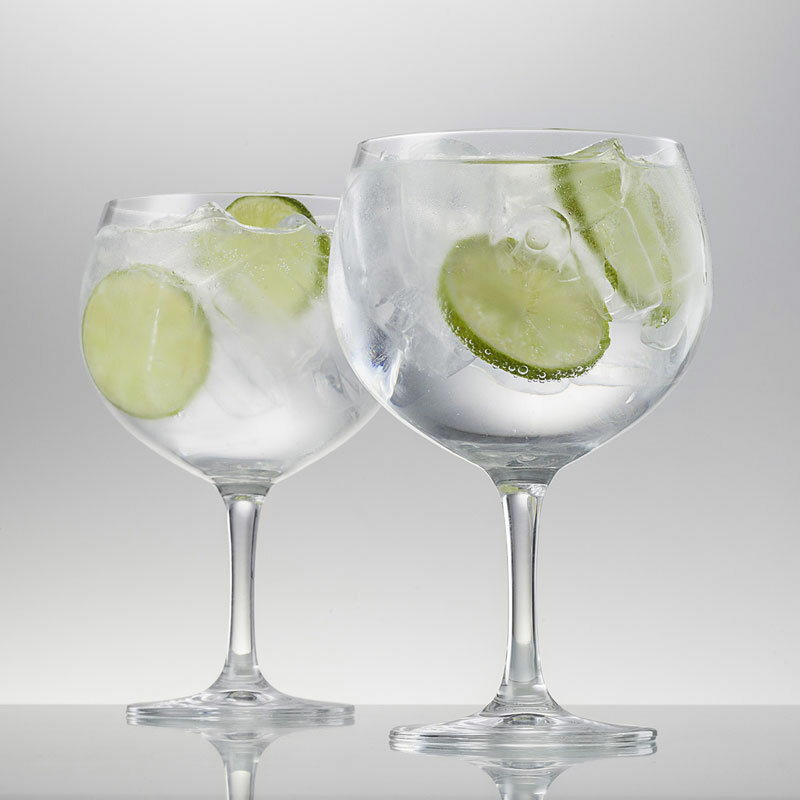 World renowned glassware manufacture Schott Zwiesel are known for their wine glasses and decanters, but have taken this on board and produced a perfect Gin and Tonic glass, a Spanish style / Copa Gin and Tonic glass. The Spanish are famed for their excellent wine in particular Rioja, however it’s the popularity of Gin and Tonic that most people wouldn’t know. Spain is now the biggest gin consumer in the World with a growth of 18% year on year for the past 5 years. Source: CNTraveller. Schott Zwiesel have produced a balloon style Gin and Tonic glass, a wide bowl which traps the aromas inside the glass giving you a greater taste and appreciation for the gin you’re drinking. The large capacity allows plenty of ice and lime to be mixed in with a traditional G & T, as well as fruit based Gins which are increasingly popular in Spain. There’s nothing wrong with the traditional long drink or tumbler which is still served in the UK, but this specific glass for Gin and Tonic will provide an even greater taste to an already popular drink. So if you’re looking for Gin and tonic glassware, why not try our Gin and Tonic glasses! 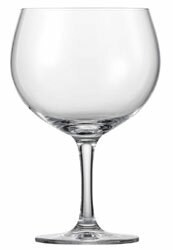 Schott Zwiesel Spanish Balloon Gin and Tonic Glass: Available in either a set of 2 or a set of 6. Eisch Glas Gin and Tonic Glass: Available in a set of 2. My brother in law is Spanish so we have become accustomed to these glasses over the years when we visit my sister and her family (and the portion of gin they pour in!) UK g&t’s just don’t cut it in the hi-balls they serve in restaurants and pubs and we usually have one for the road using our own balloon glasses before setting off for a night out! Its also cheaper given the Spanish amount we pour in. Top tip, use cold Fever Tree bottled tonic and your G&T will continue to fizz nicely. Love these glasses for my gin and tonic. Makes it even more special.